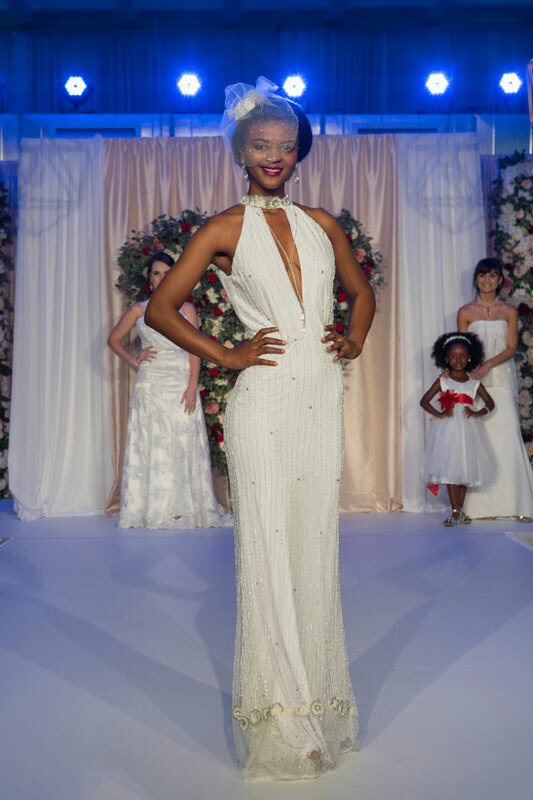 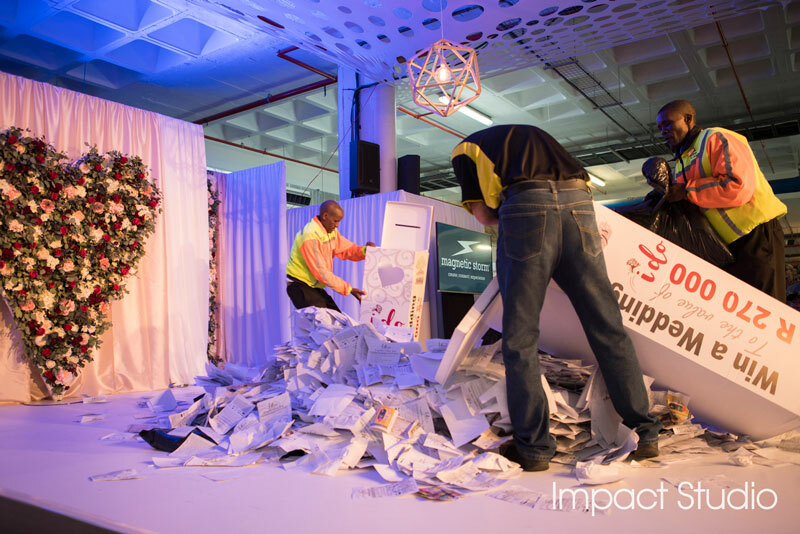 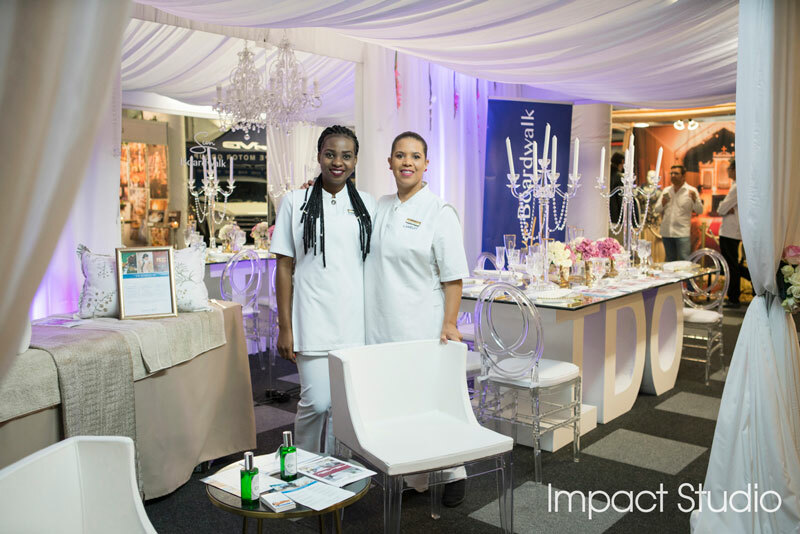 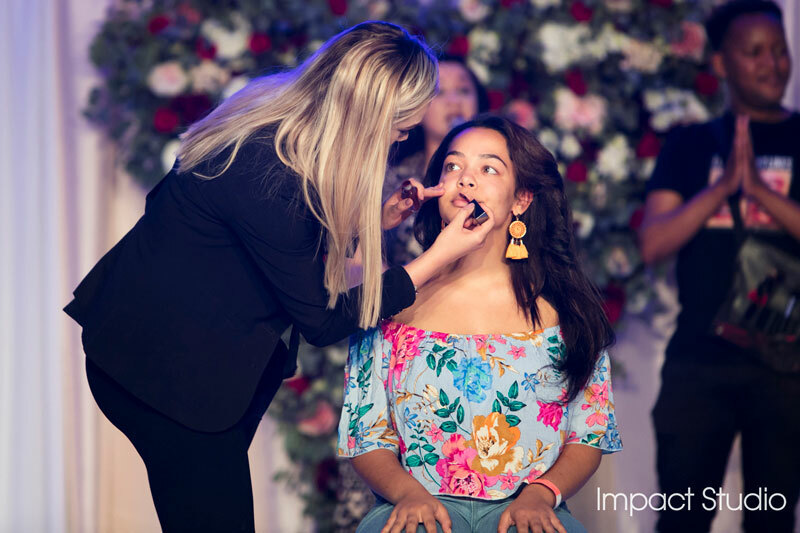 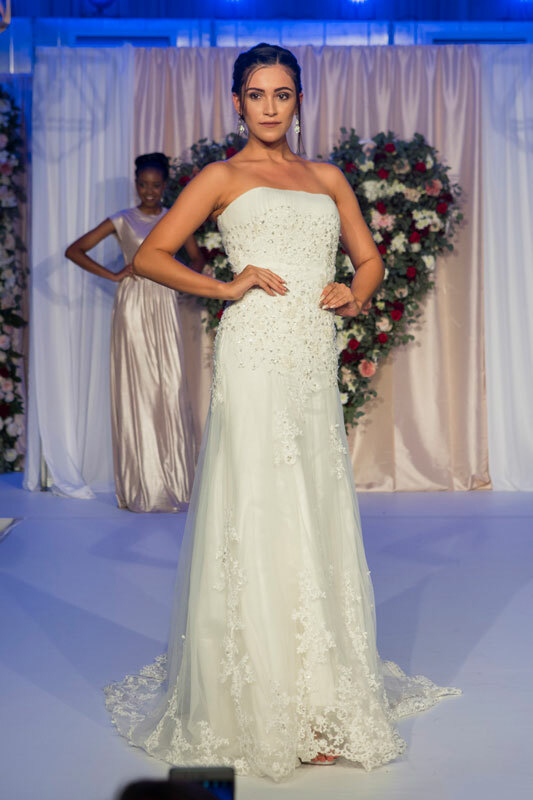 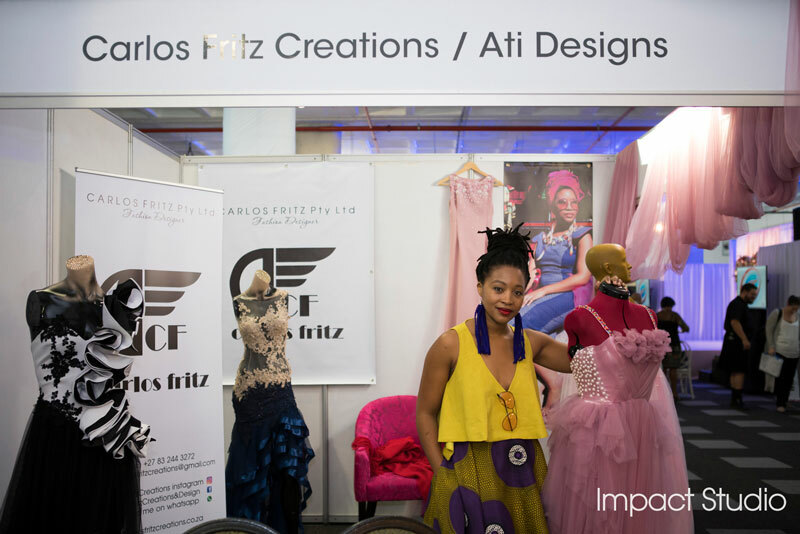 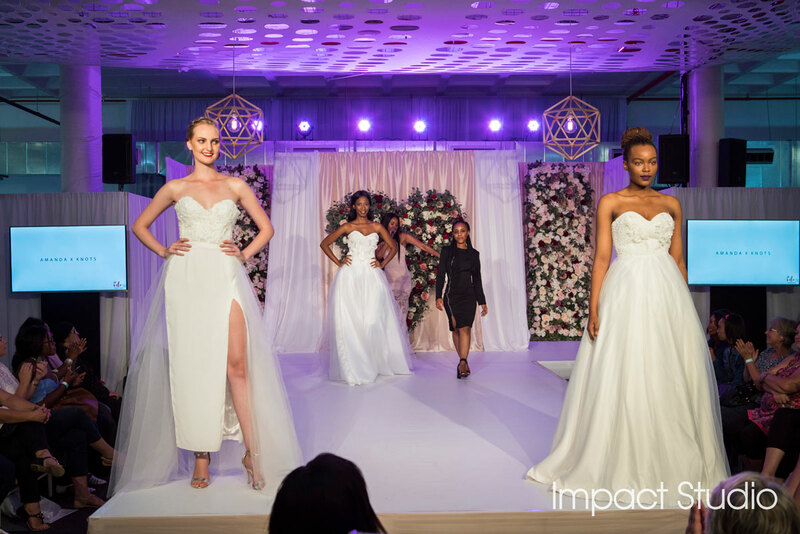 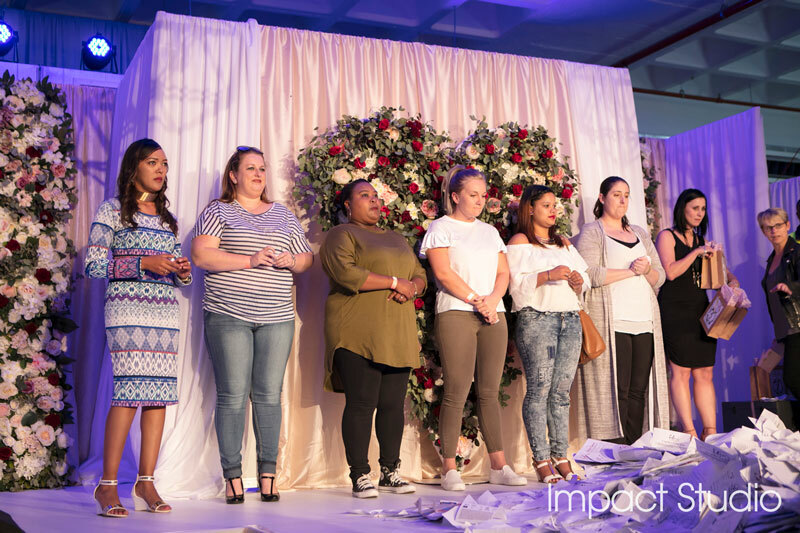 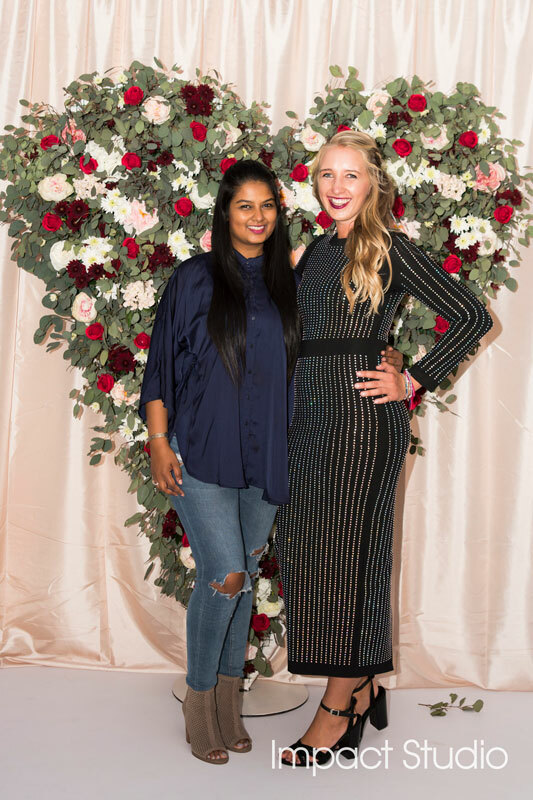 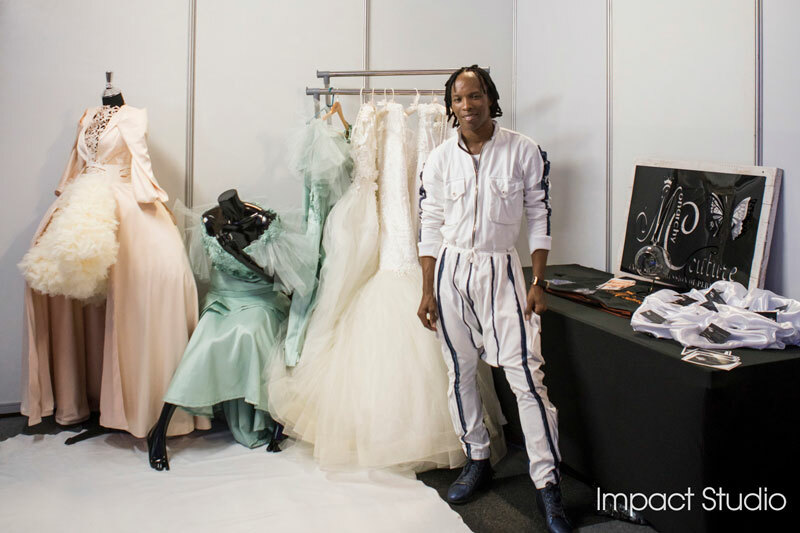 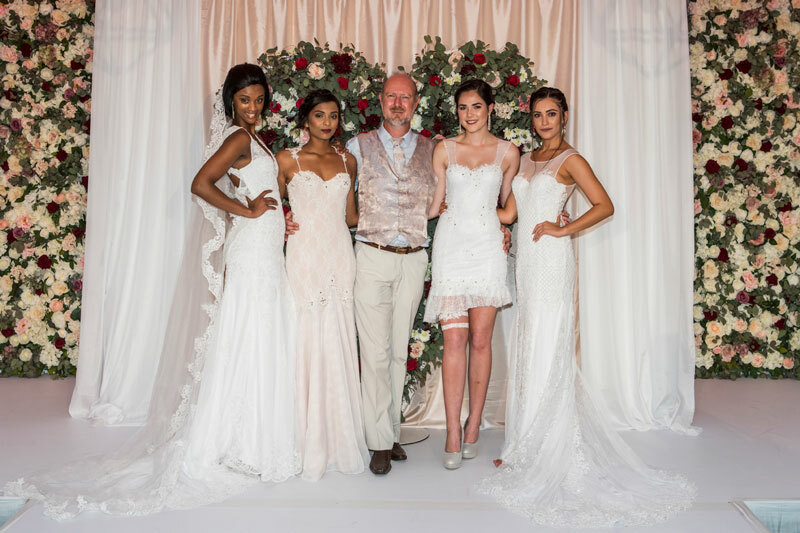 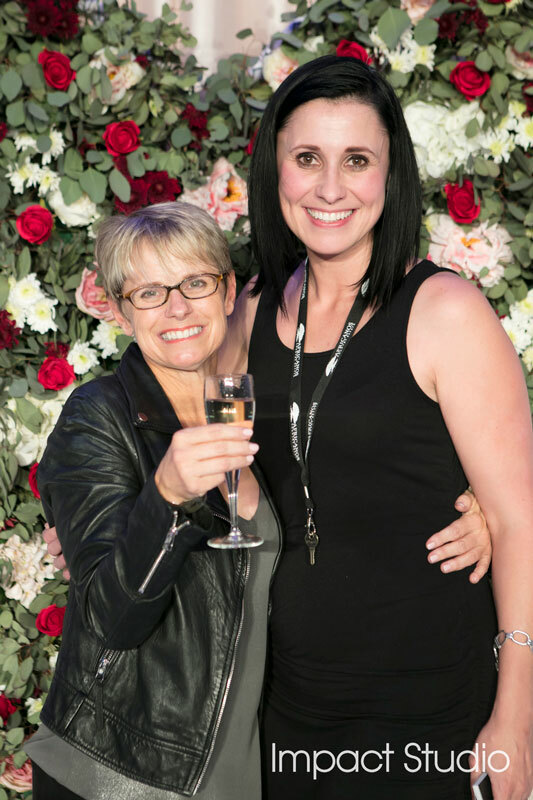 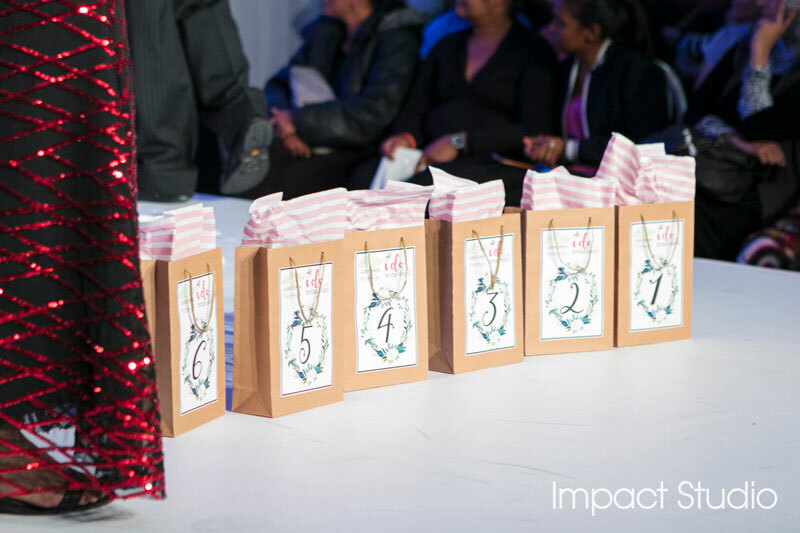 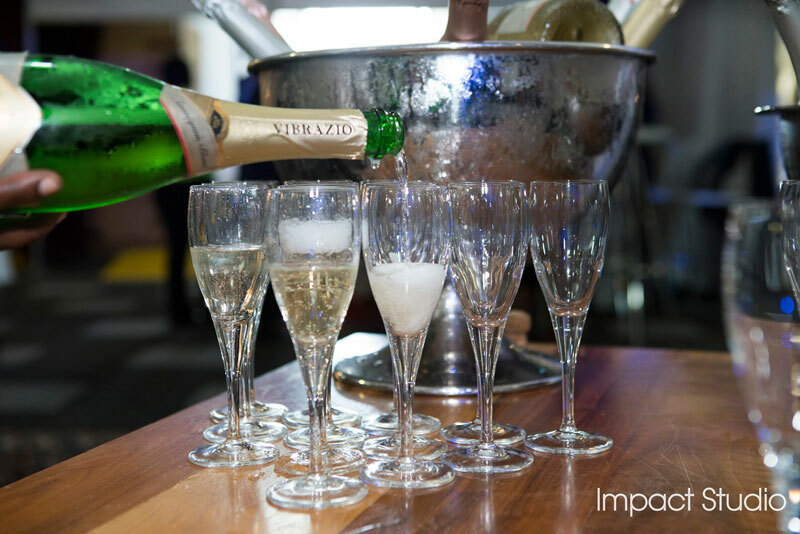 The best in the bridal business are getting ready for Port Elizabeth’s I DO! 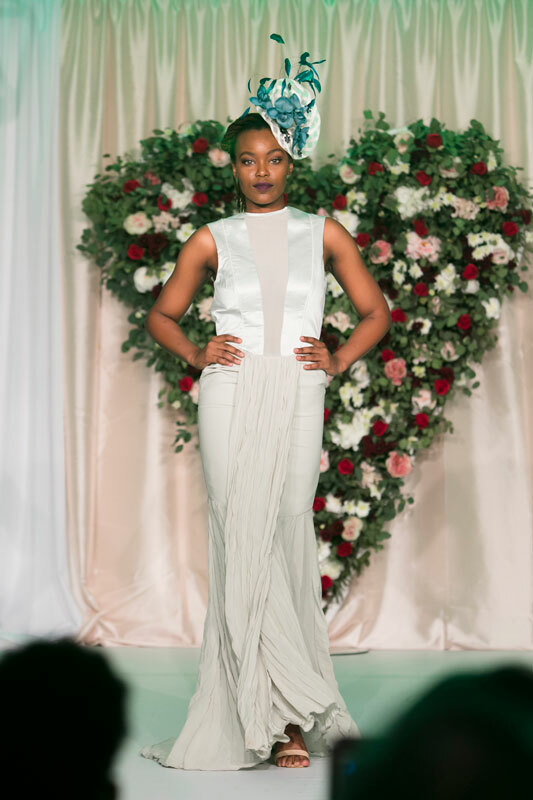 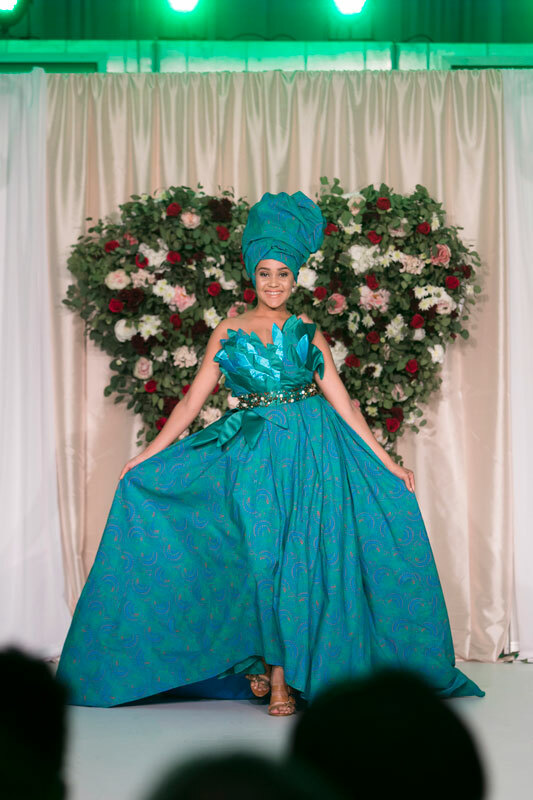 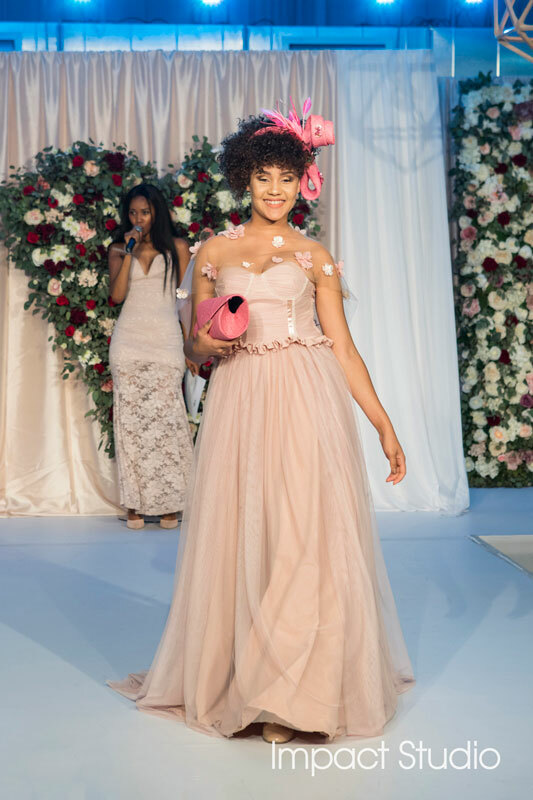 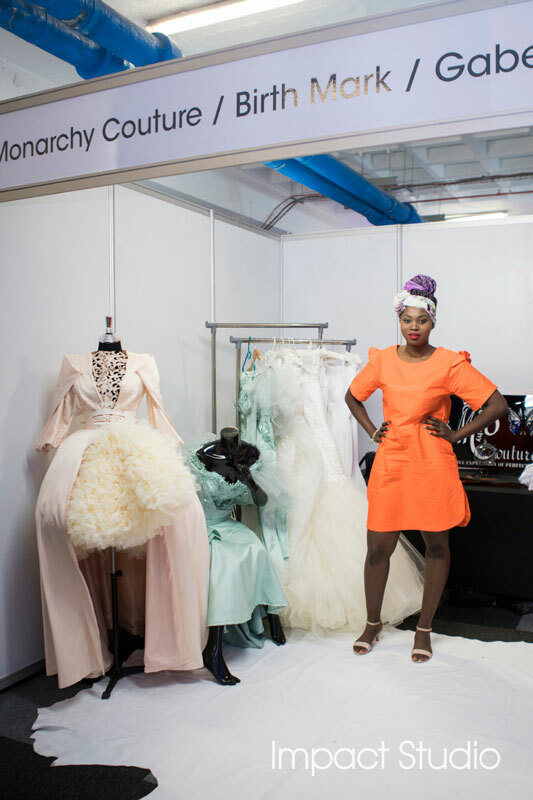 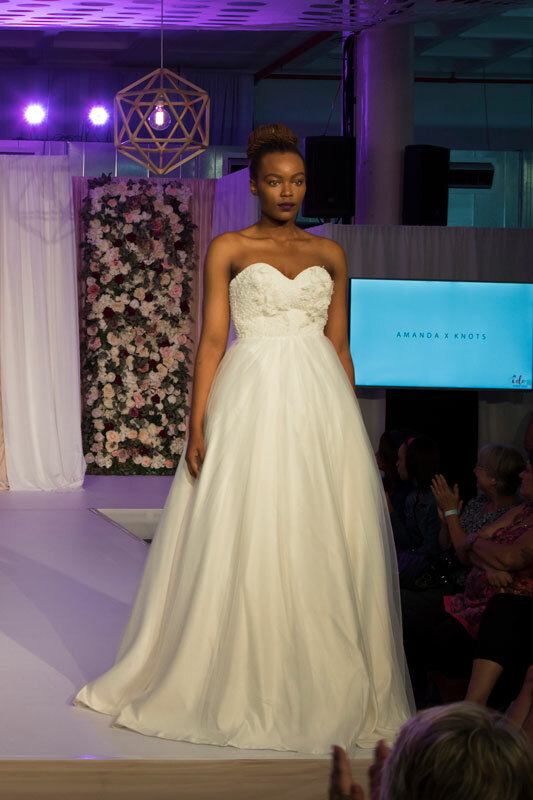 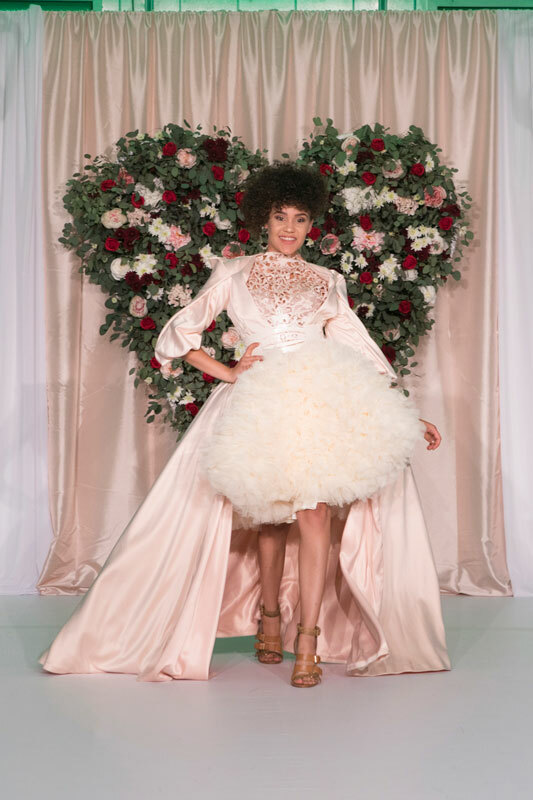 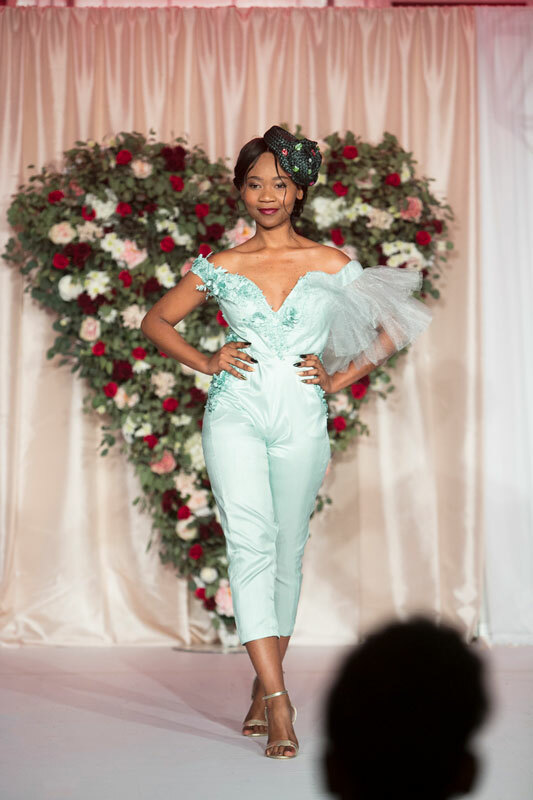 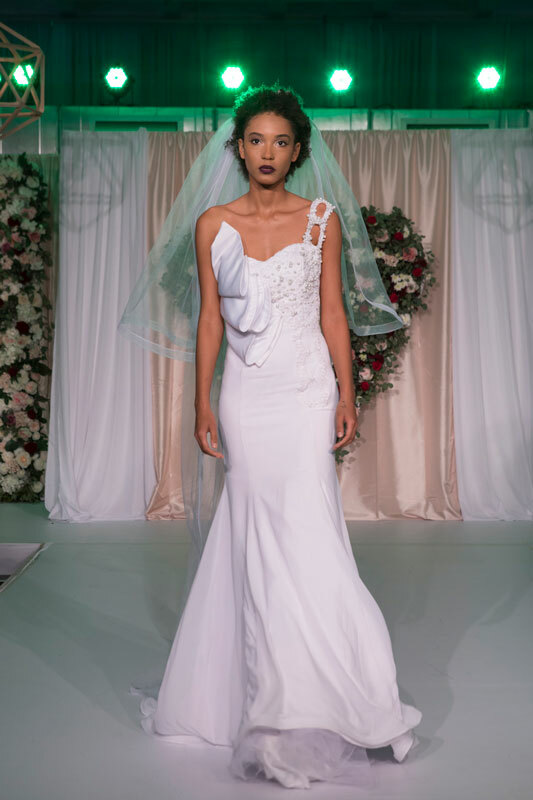 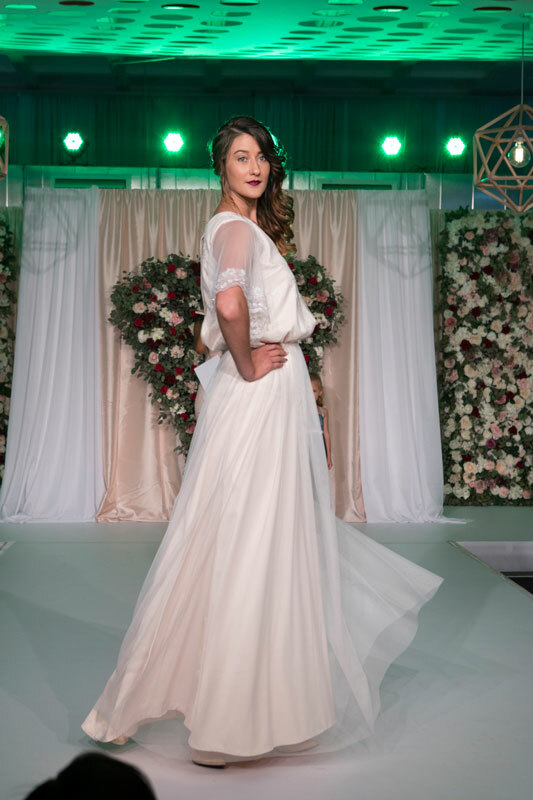 Bridal Expo in Port Elizabeth on 1 & 2 June 2019. 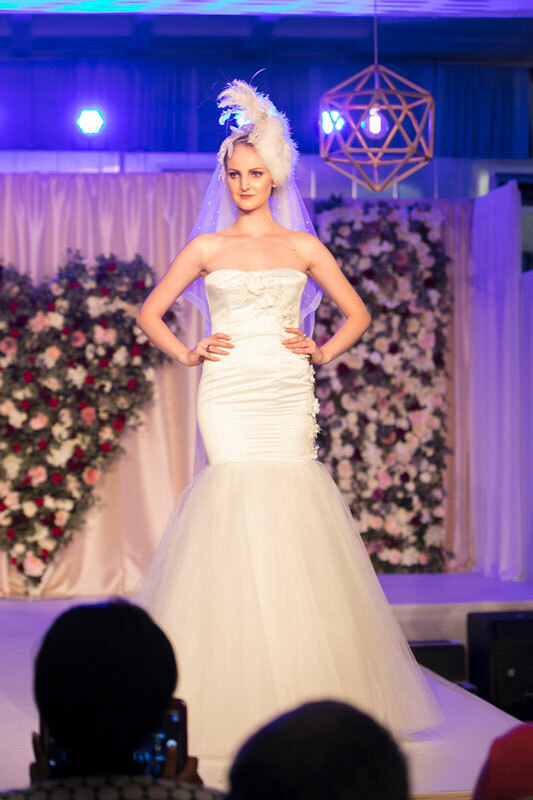 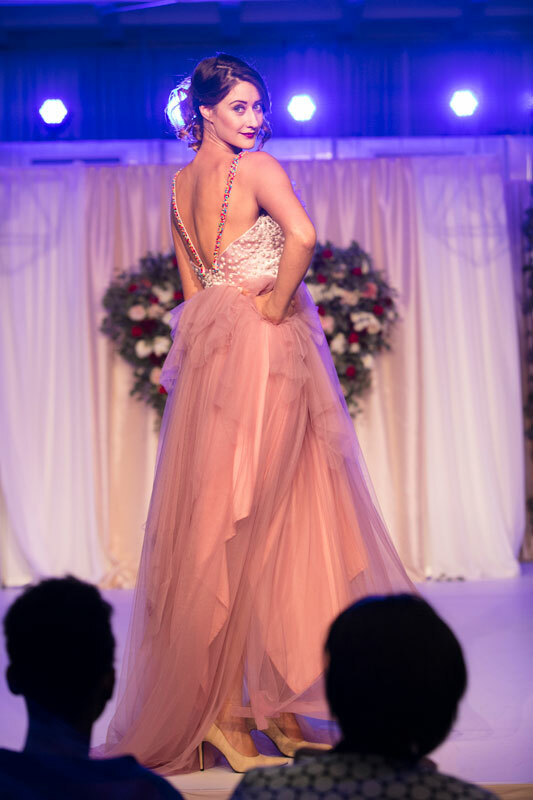 Enjoy daily fabulous midday Bridal Fashion shows. 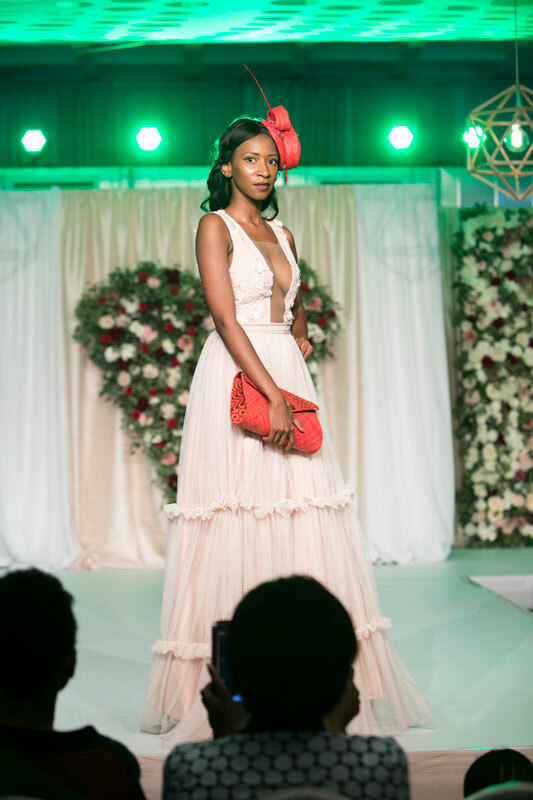 PLUS…Win a Country wedding at Hopewell Conservation Estate! 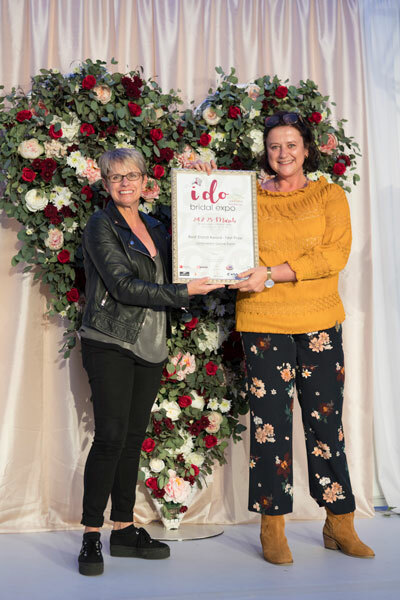 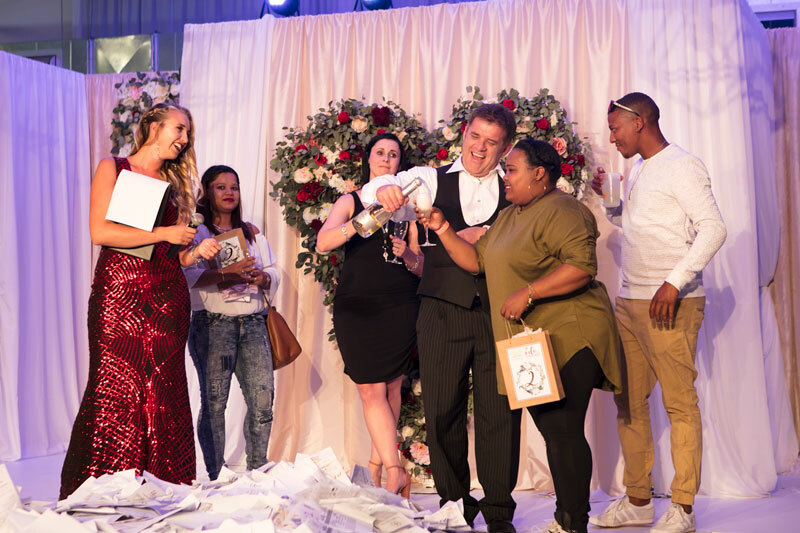 All you have to do to win this dream-come-true prize, is visit the I DO Bridal Expo on Saturday and Sunday 1 & 2 June 2019. 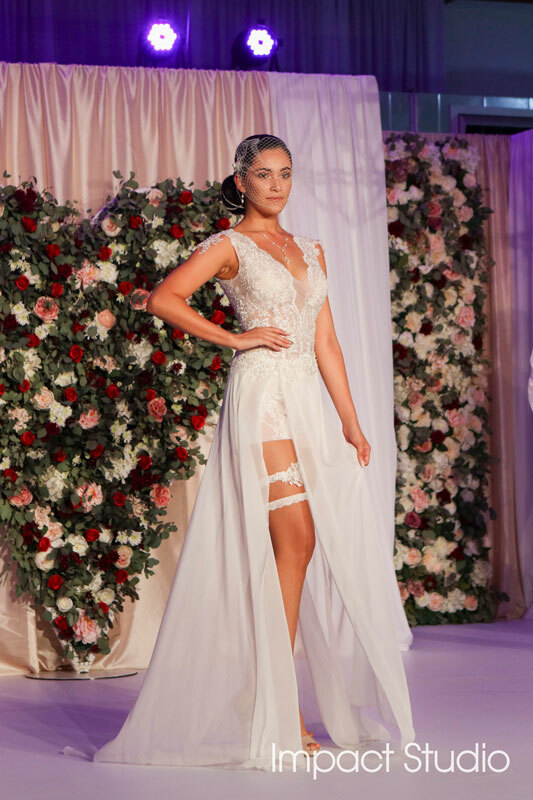 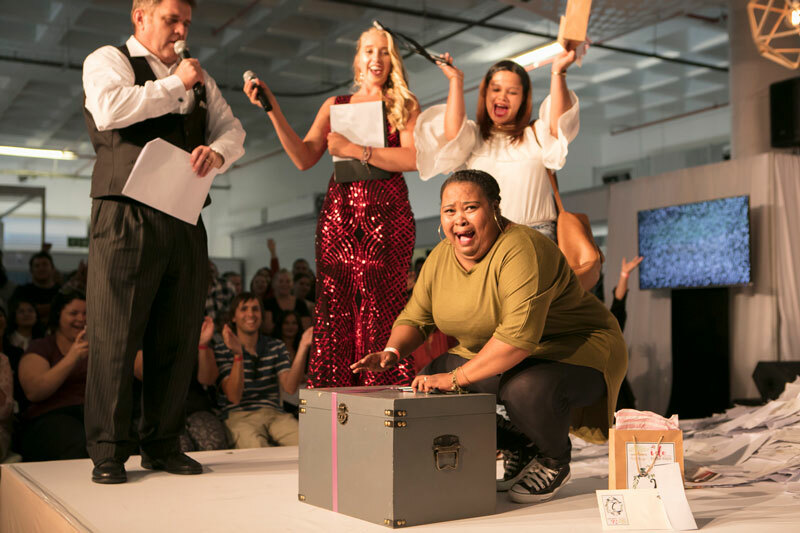 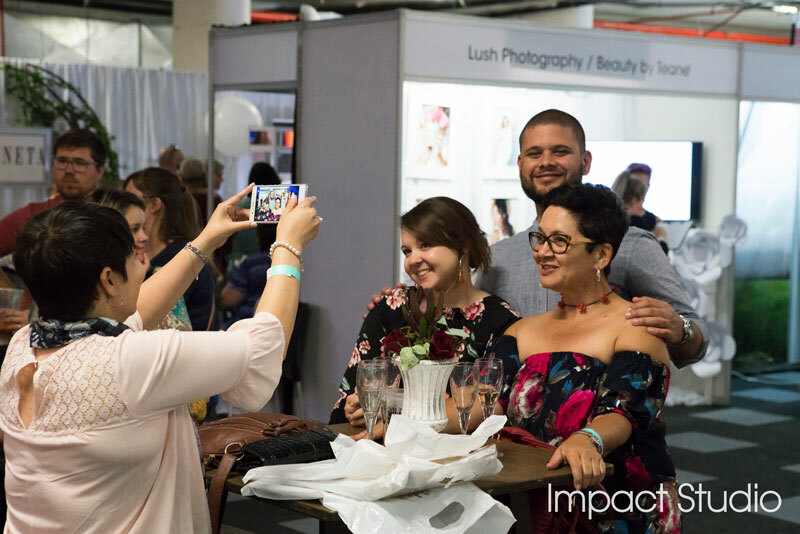 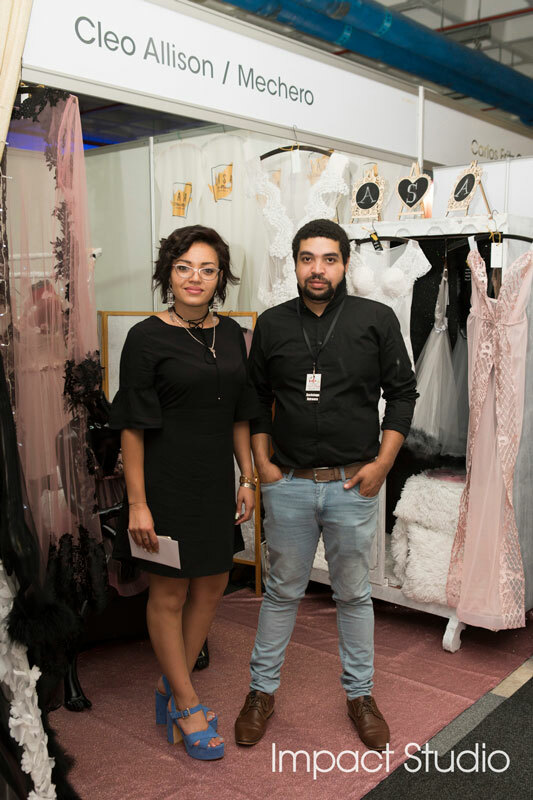 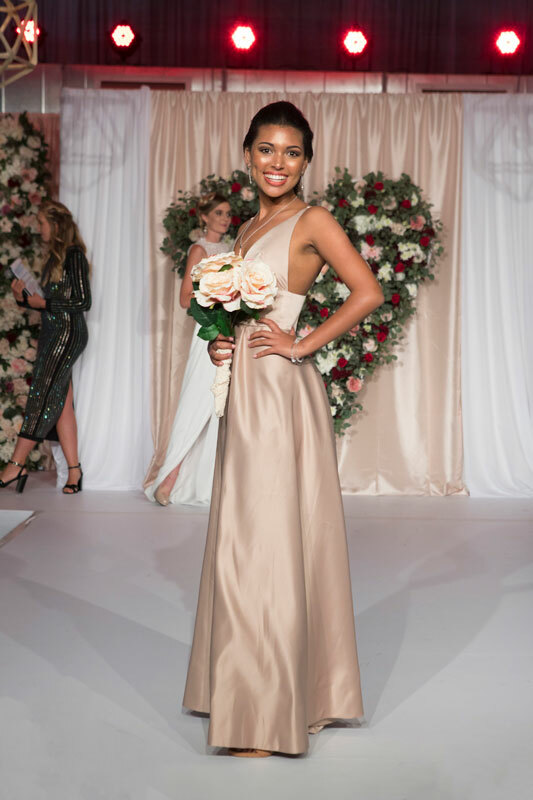 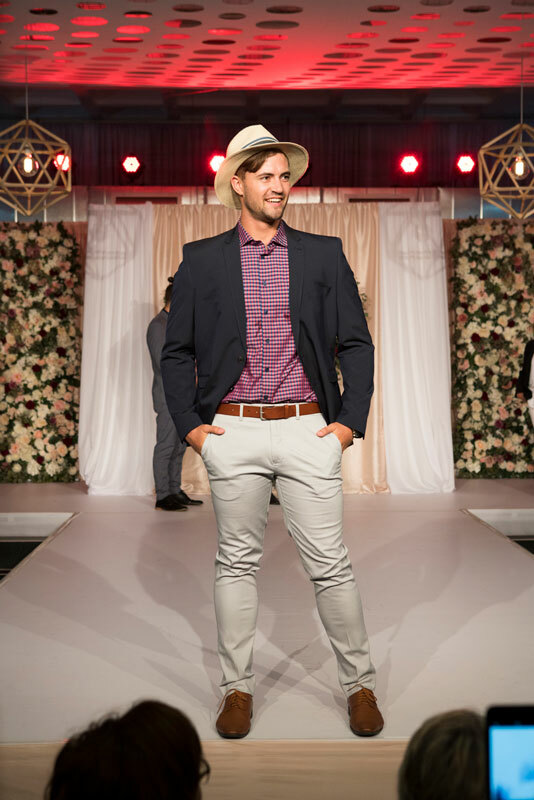 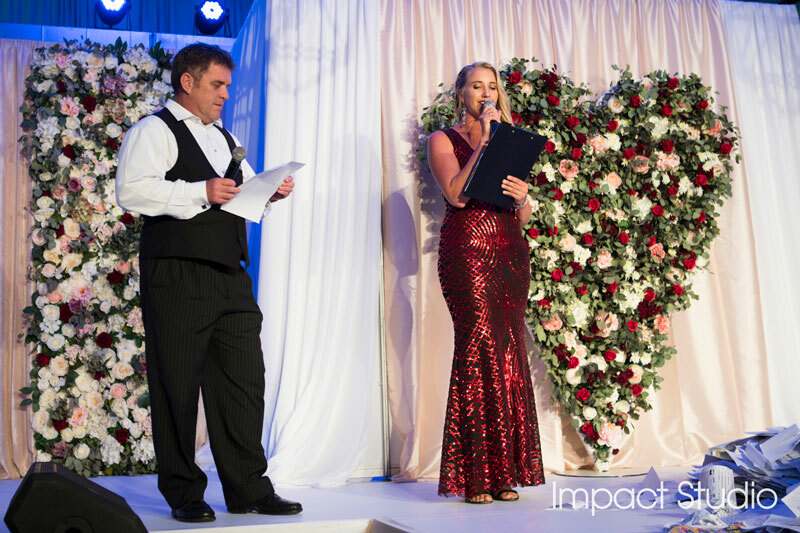 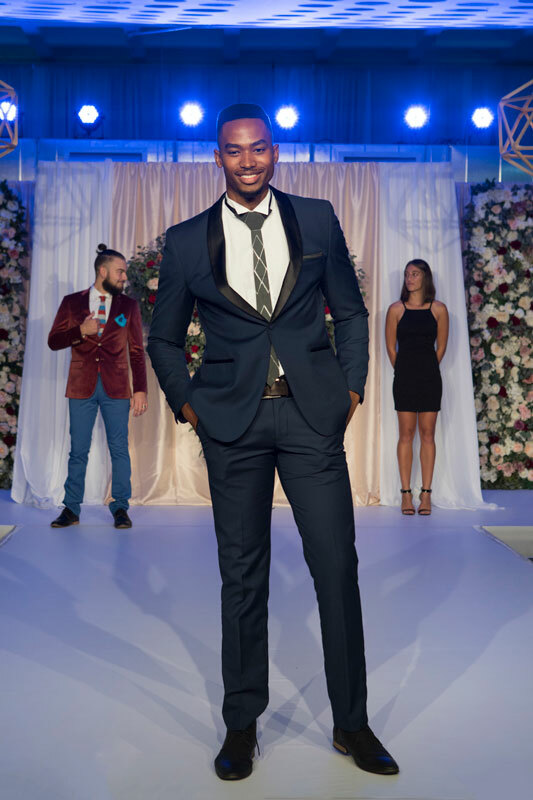 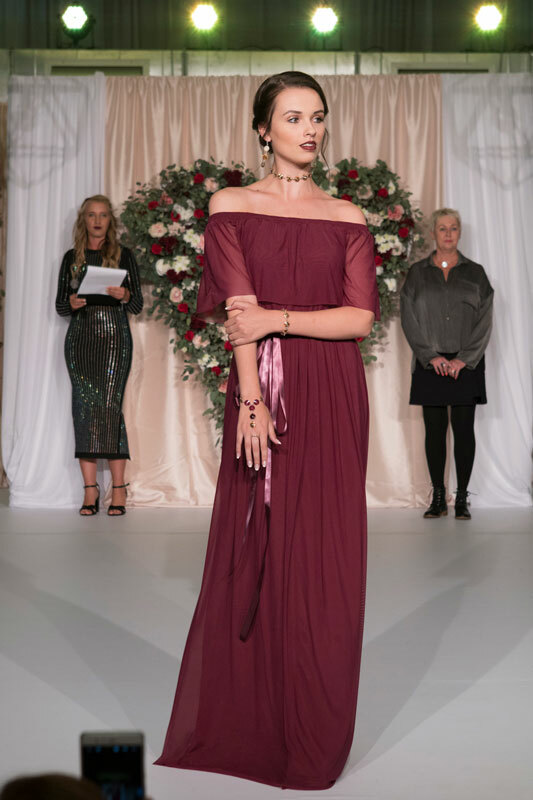 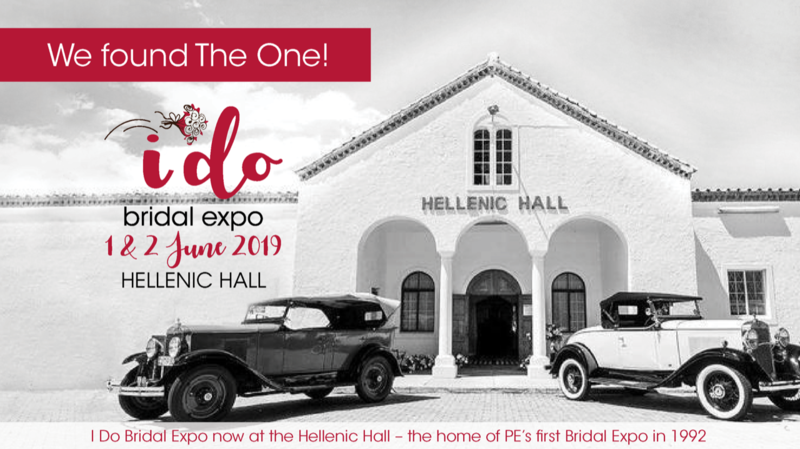 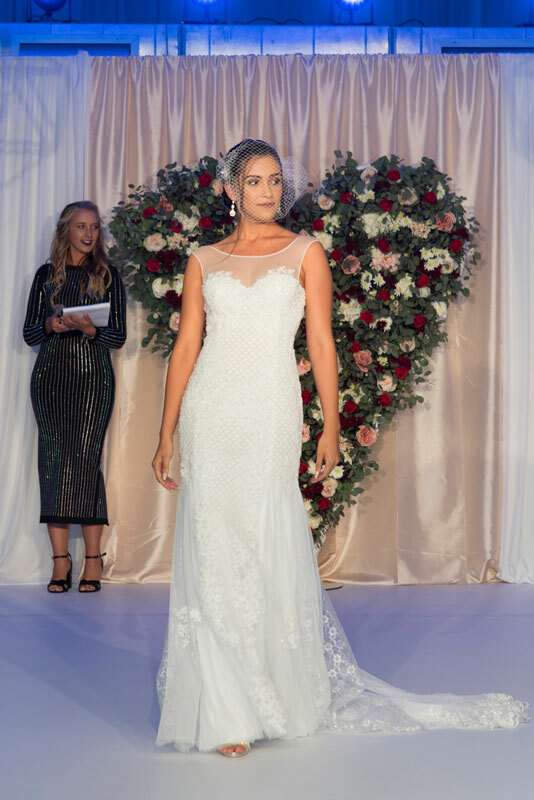 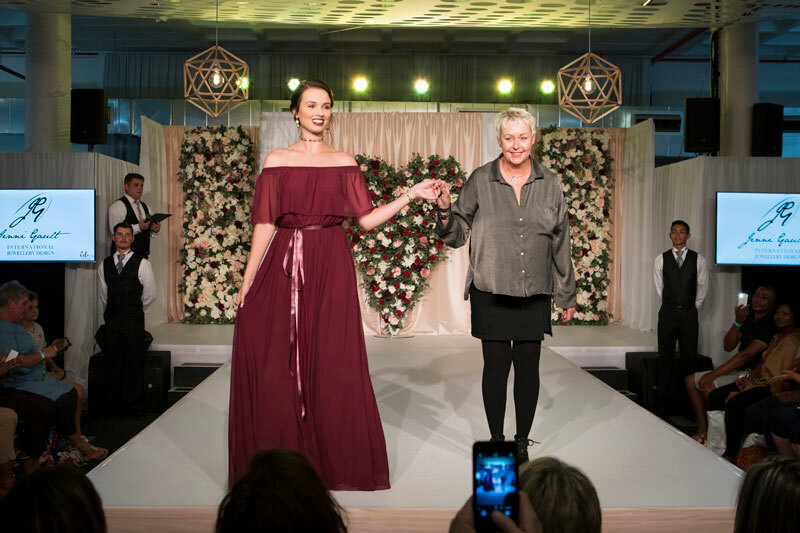 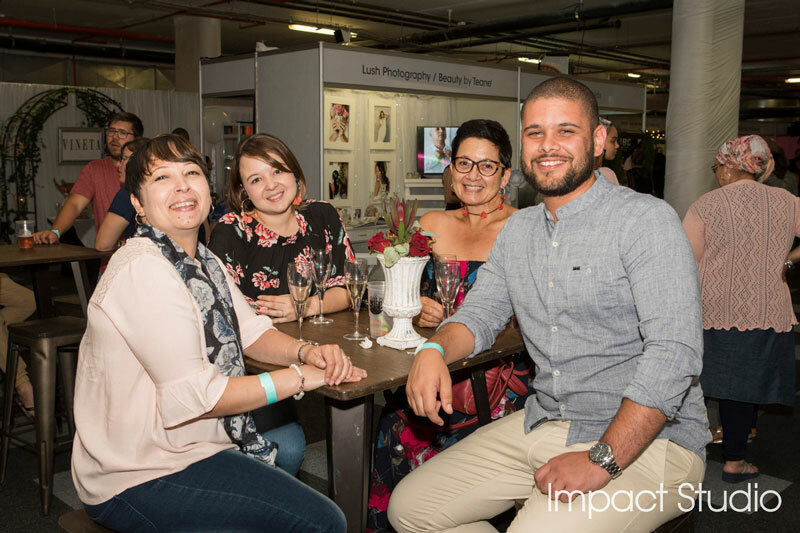 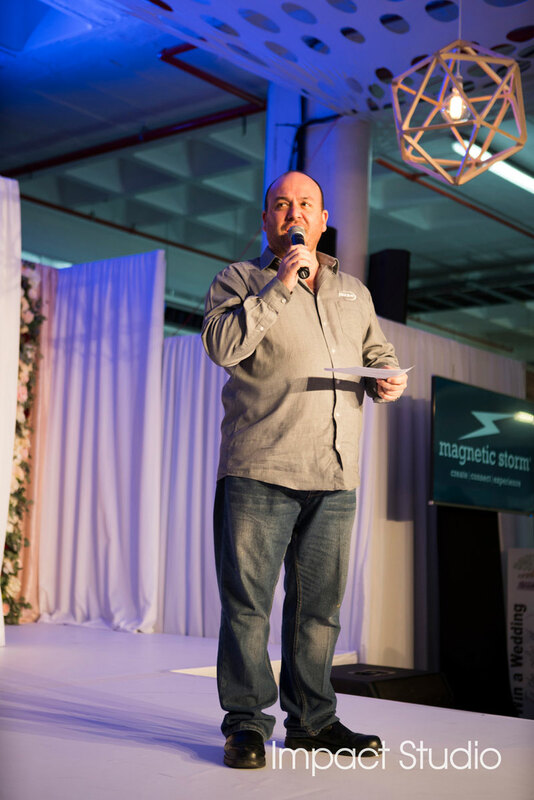 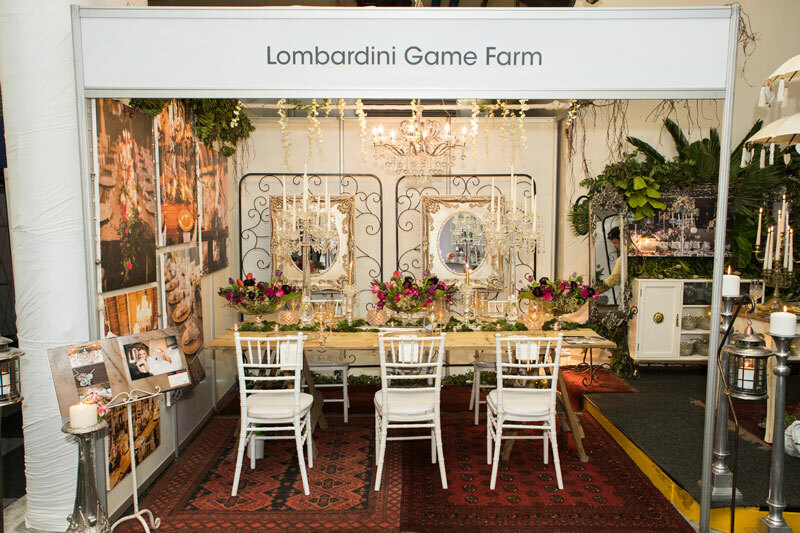 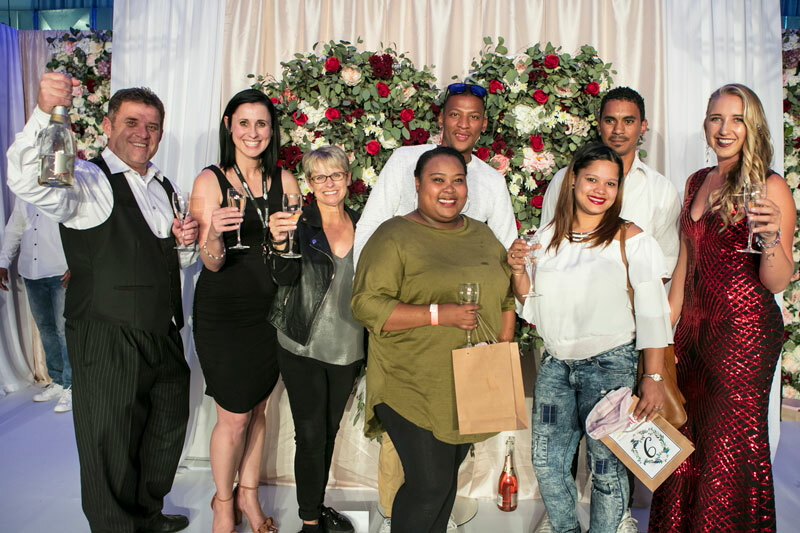 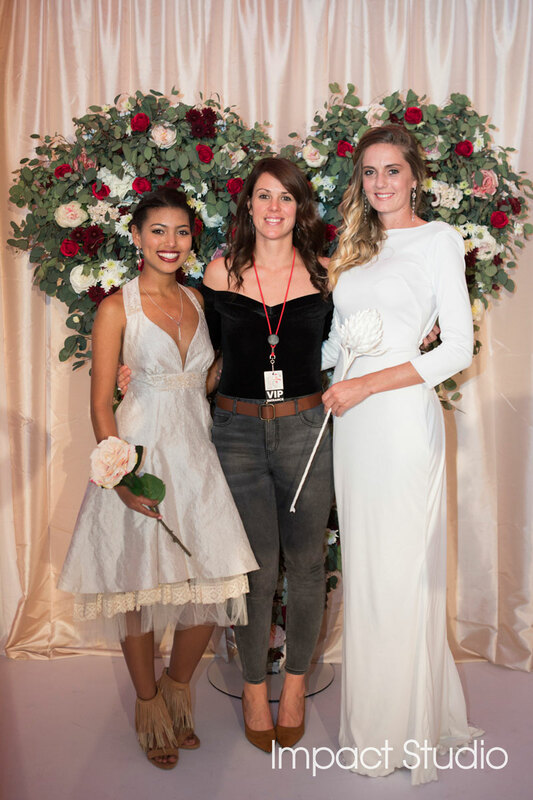 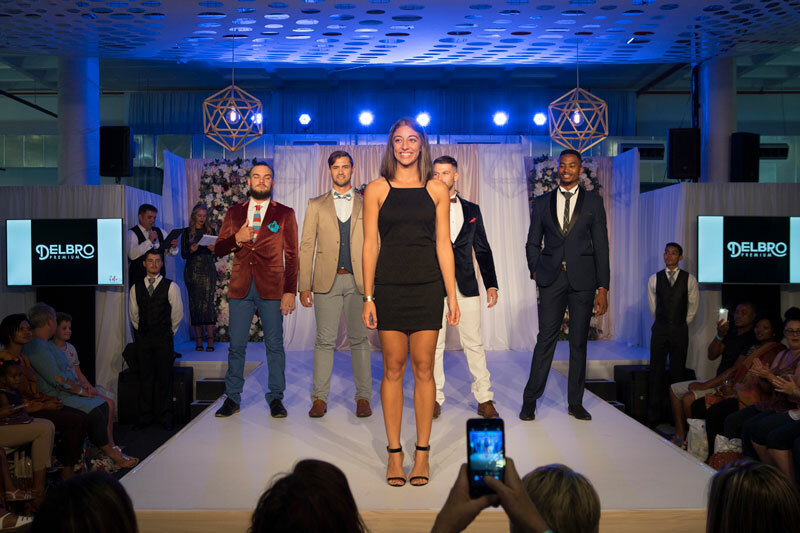 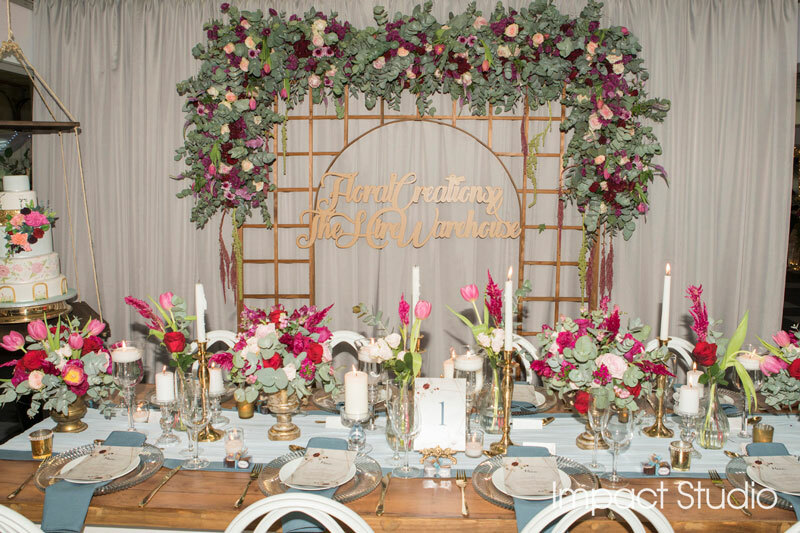 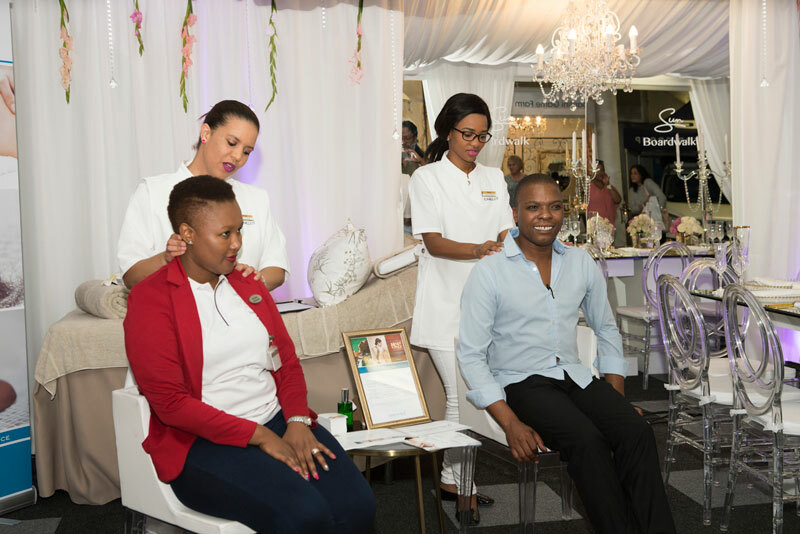 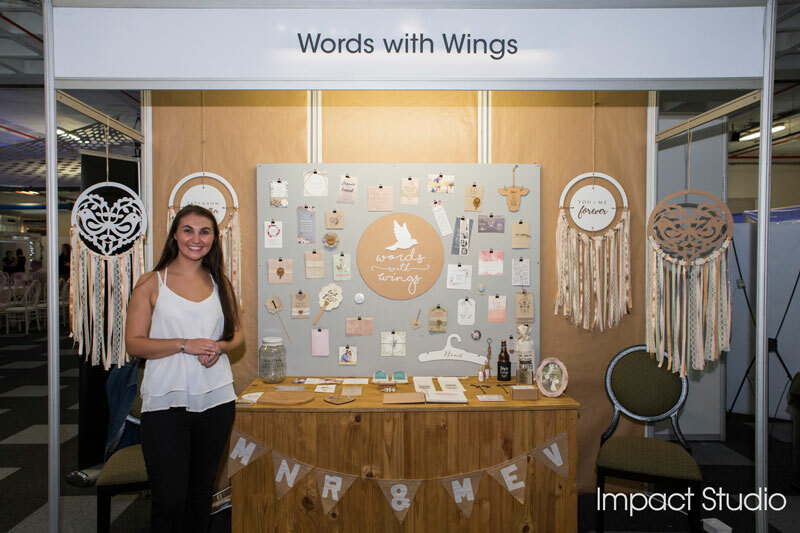 Every visitor will receive a Win a Wedding entry form on arrival at the expo to complete and hand-deliver to the Competition Box at the Mantis Collection Stand at the Bridal Expo in the Hellenic Hall. 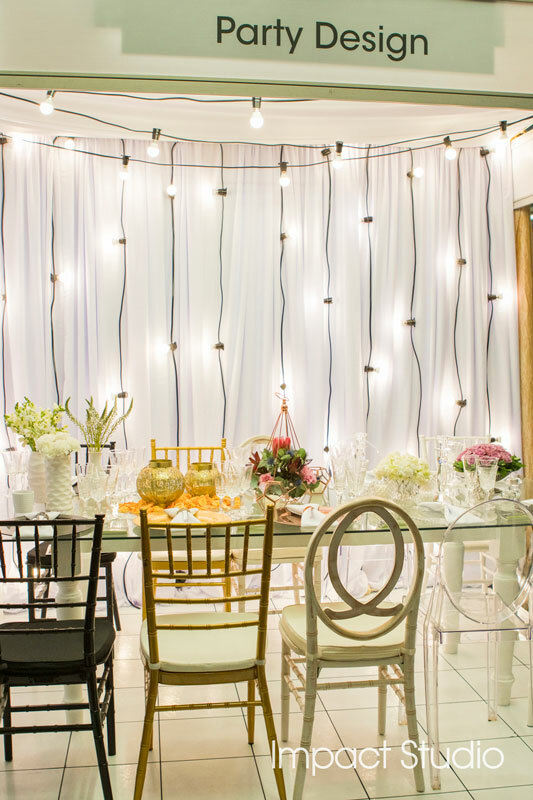 It’s that simple… and you could soon be planning the most important day of your life! 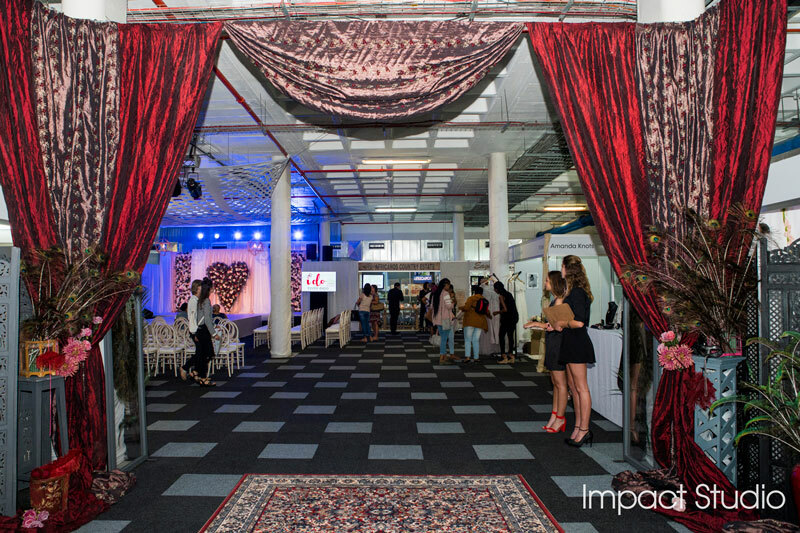 Day Pass: Adults R60; Scholars/Students/Pensioners R40; Weekend Two Day Pass R100. 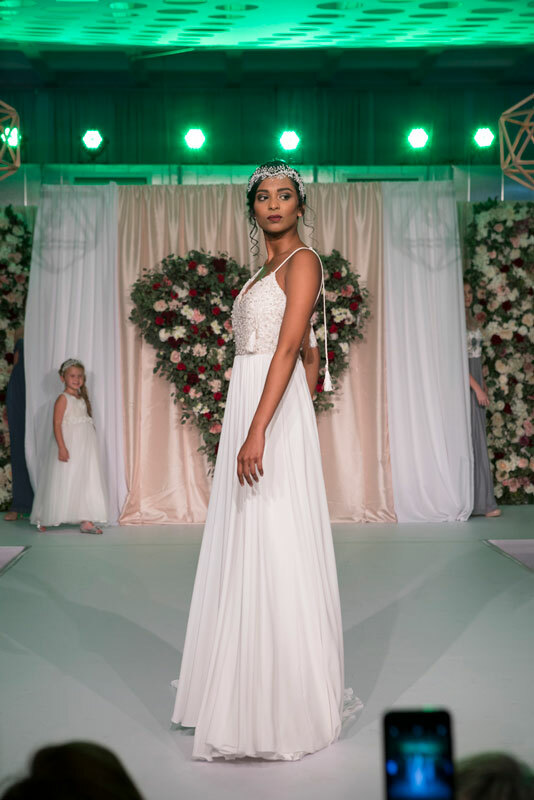 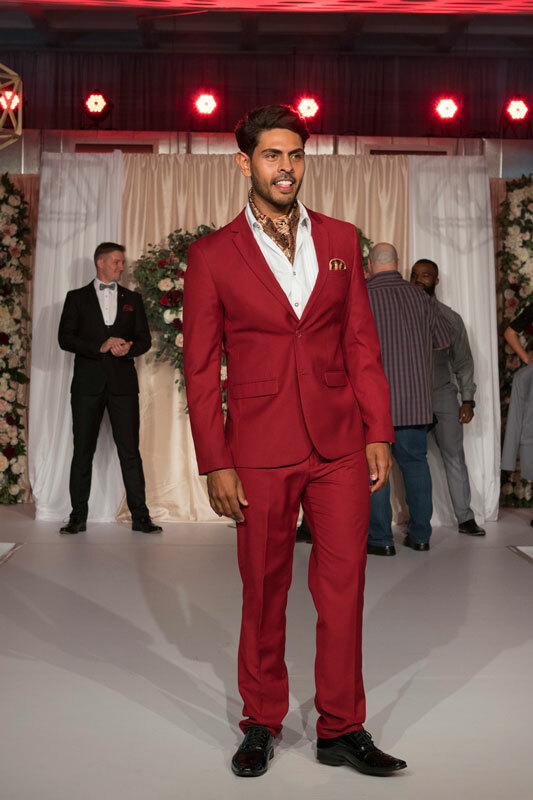 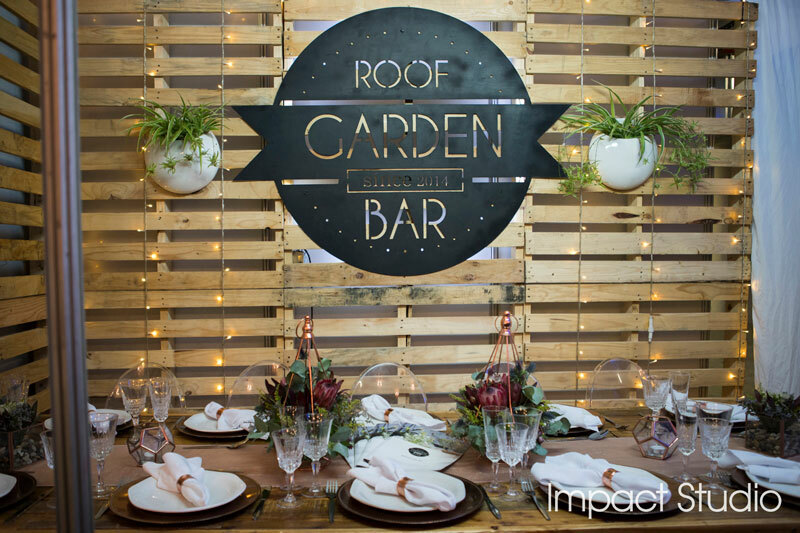 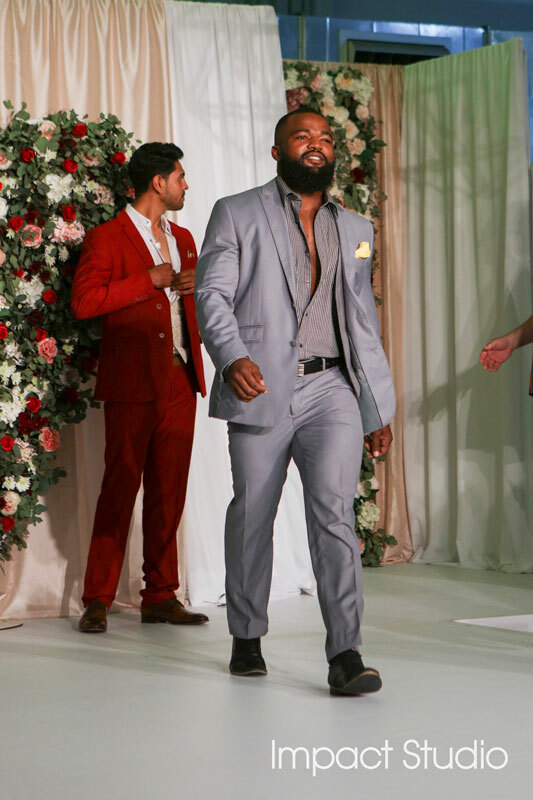 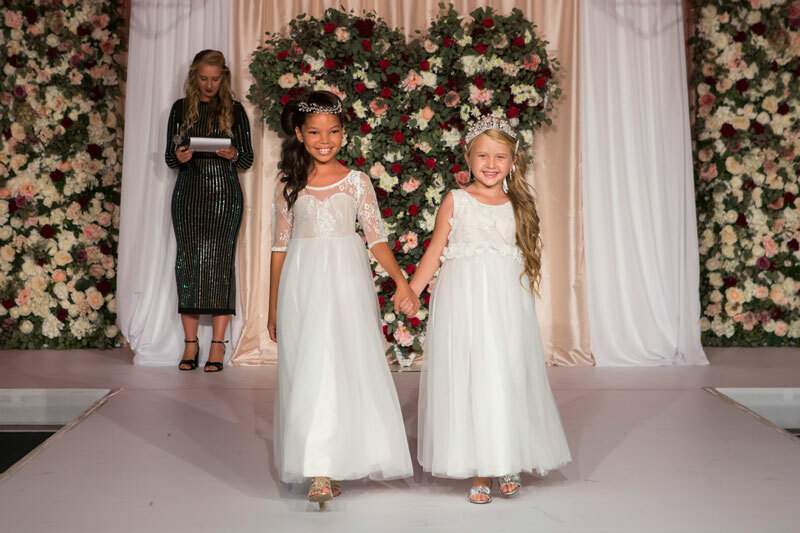 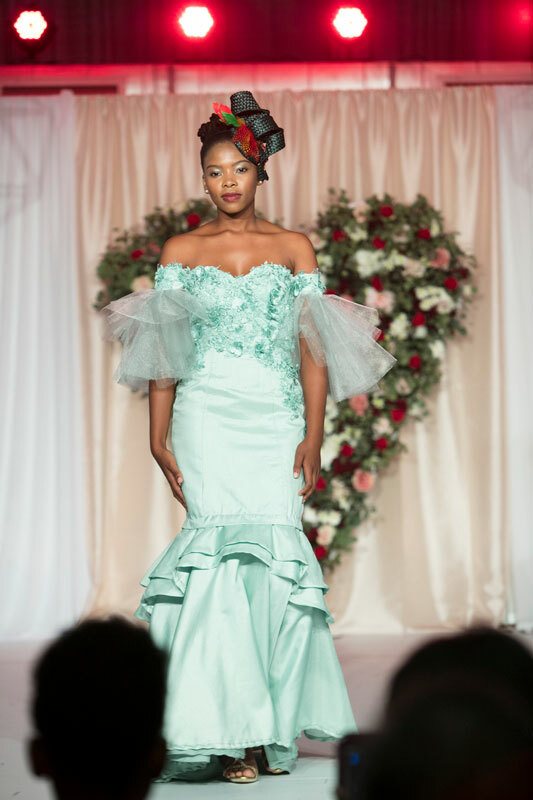 We look forward to welcoming you at the 2019 I DO Bridal Expo! 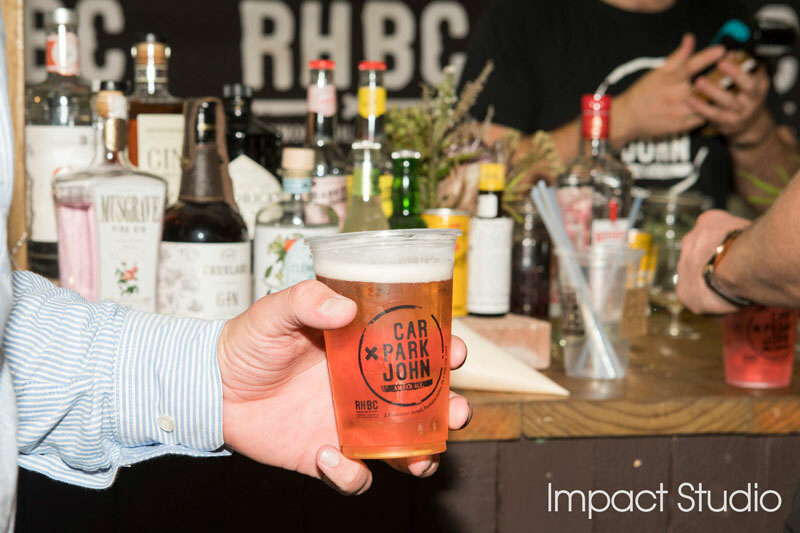 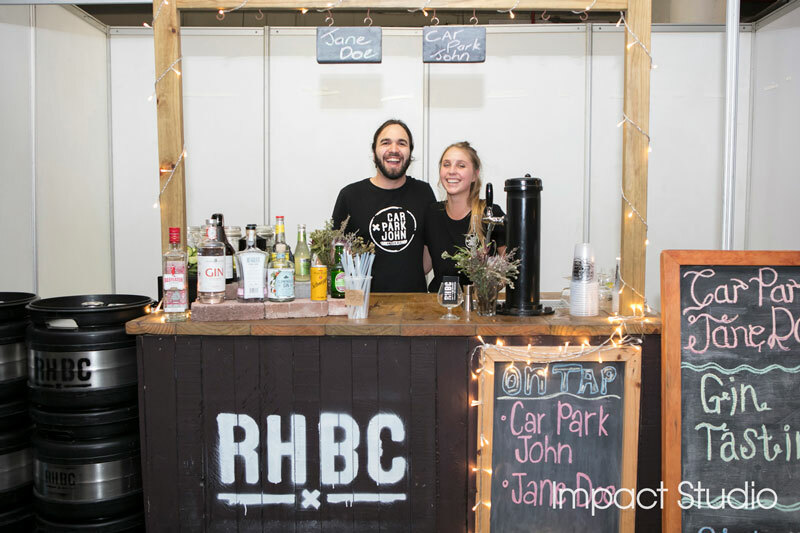 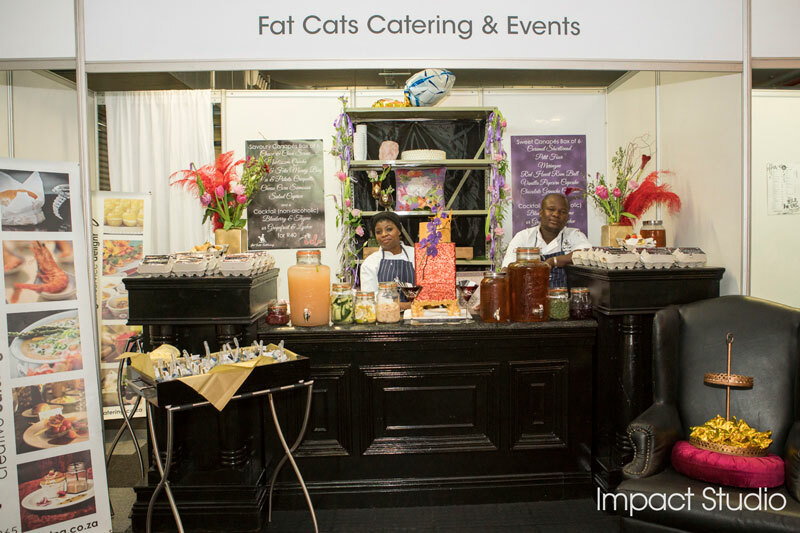 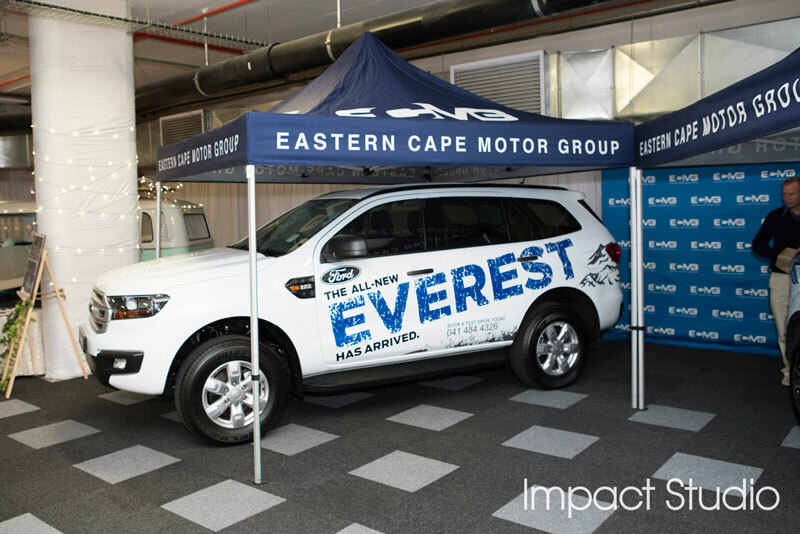 Take a look at last year’s expo! 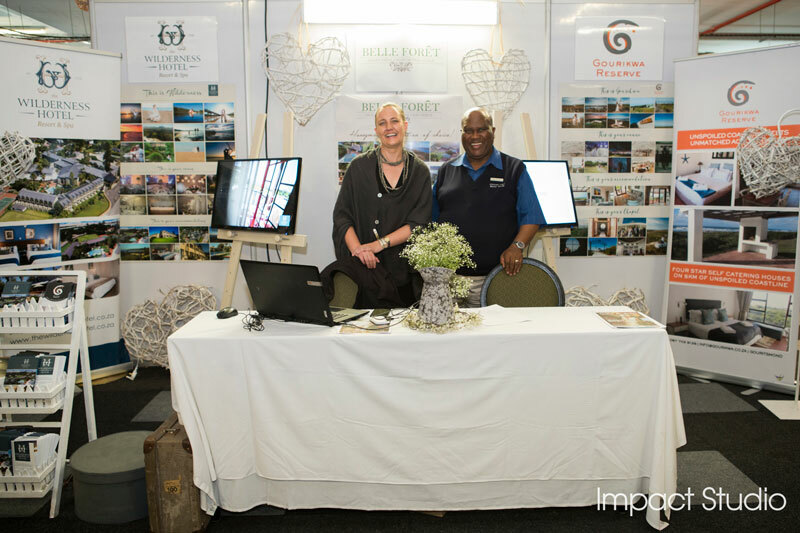 Thank you to all our Sponsors, Visitors and Exhibitors!